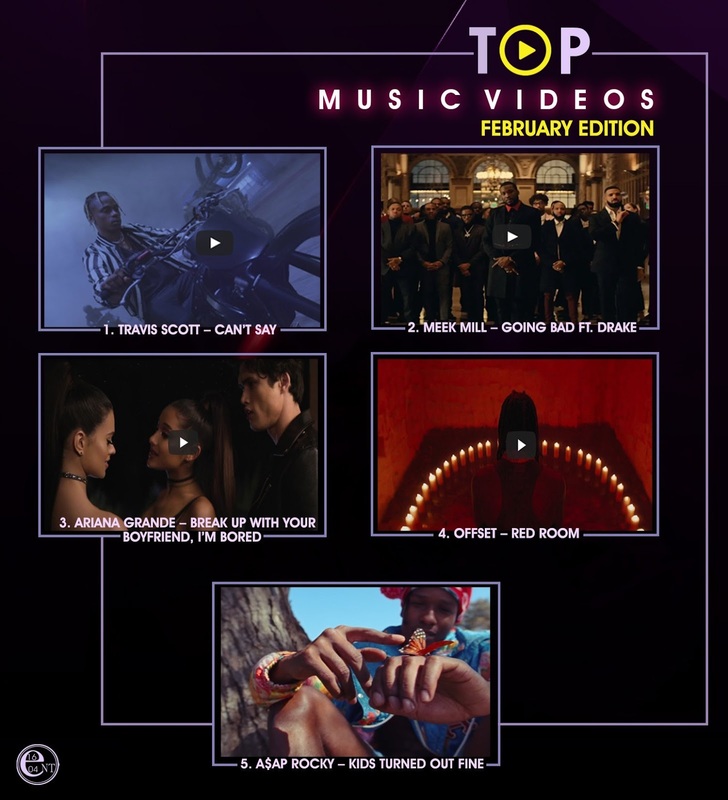 After a great year last year, and to top the video of his hit song Sicko Mode (or at least try to), Travis Scott releases the video of ‘Can’t Say’, with an appearance from the featured Don Toliver. It’s a very well-directed video with Nathalie Canguilhem joining forces with brand Saint Laurent, which produced and styled the piece of art. It’s very reminiscent of the movie ‘Tron Legacy’ (if you could somehow insert the movie into a dream) with a subtle, dark tone and the blue neon lighting to match. But this video is different. Finally quelling the flames they ignited what seems like a century ago, these two rappers appear to be buds in this video, united a common unknown enemy. This is a fun video to watch, with appearances from heavyweights like T.I., SwizzBeats and the likes. They all appear to be part of a gangster mob of some sort, though it’s never revealed what their product is in the video. Yet another video from A$AP’s ‘Testing’ project. This video showcases director Dexter Navy’s skills just as much as it showcases A$AP’s frame of mind when recording this song. It’s full of still images and sharp transitions, contrasting many very different themes and many very different people all in the midst of many very different activities. Altogether great editing, they all seemed to be having fun shooting this. The end also seems to pay a shout out to the movie “The Day The Earth Stood Still” and Kendrick Lamar’s “DNA” video, but takes it in a whole other direction. Definitely PG-13. Don’t say I didn’t warn you.. Enjoy! Coming off her second album in less than a year, Ariana Grande vies for the coveted post of “Miss Steal Your Man” in this video with a self-explanatory title. It’s an eye-catching video with the feel of a movie, basically showing Ariana trying to steal a man off another girl. Just that her antics seem half-hearted because, as she says, she’s bored. Offset presents the first release on from his “Father of 4” album which was also released in February, in this very somber video, which matches the theme of the song to the core. The seamlessly edited video keeps you tuned as it covers a lot of topics, from Offset’s near fatal car crash to his upbringing and his life on the streets of Georgia. The recurring theme of police brutality is also covered in this video, with a band of black men advancing against police officers in the end of the video. This is one you must watch, and take what you can from it, because there is a lot to take in. Enjoy!